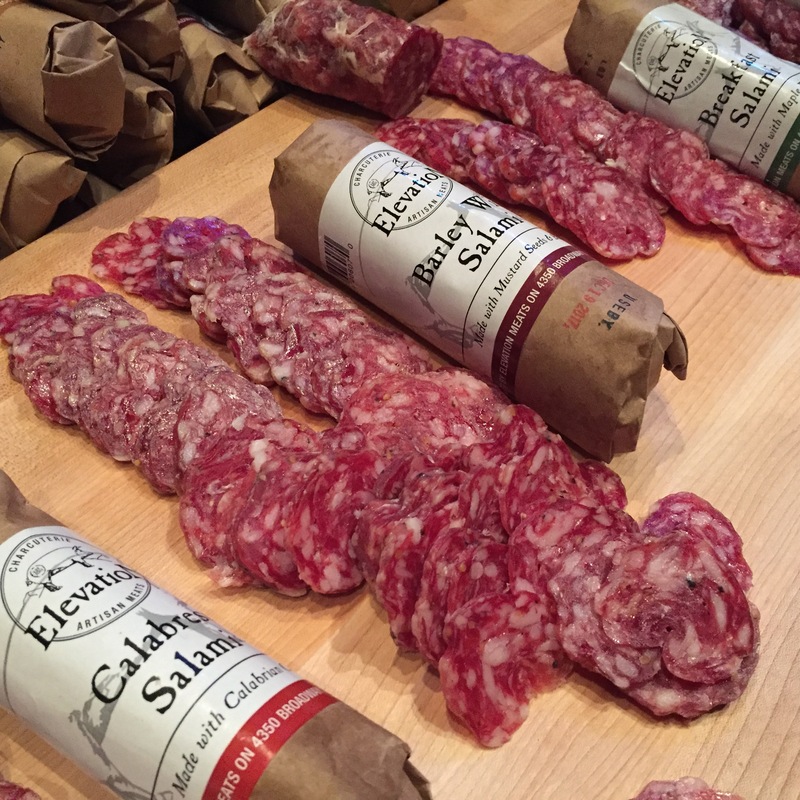 Last week, NY Epicurean Events hosted the second annual Charcuterie Masters 2017 held at historic Flushing Town Hall. 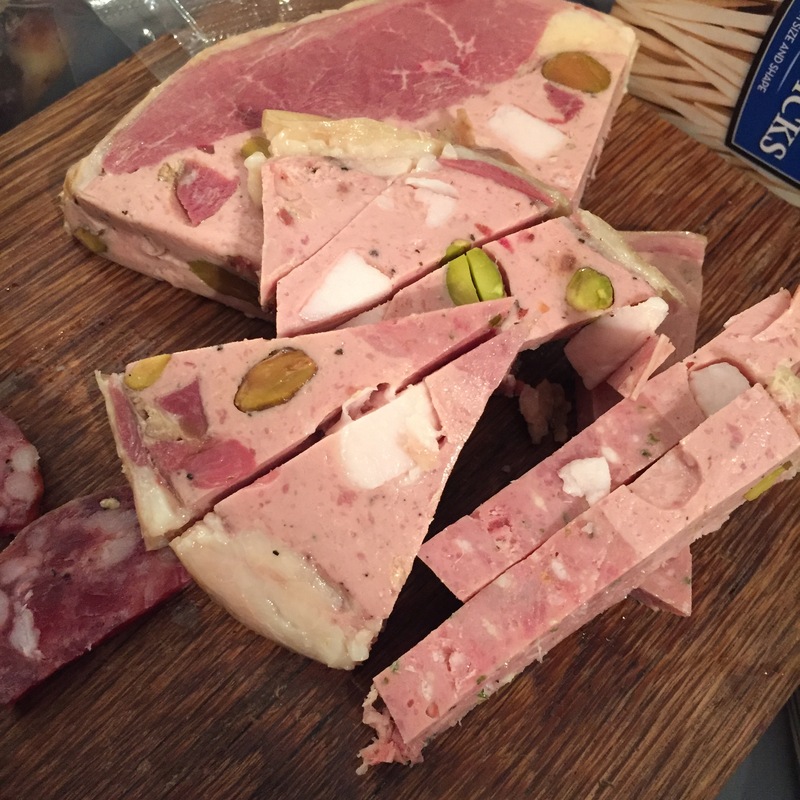 The event was both a celebration for meat lovers and a competition for charcuterie makers around the country and Canada. Flushing Town Hall-What a great venue! The event featured plenty of delicious samples and plates from amateur and seasoned charcutiers. 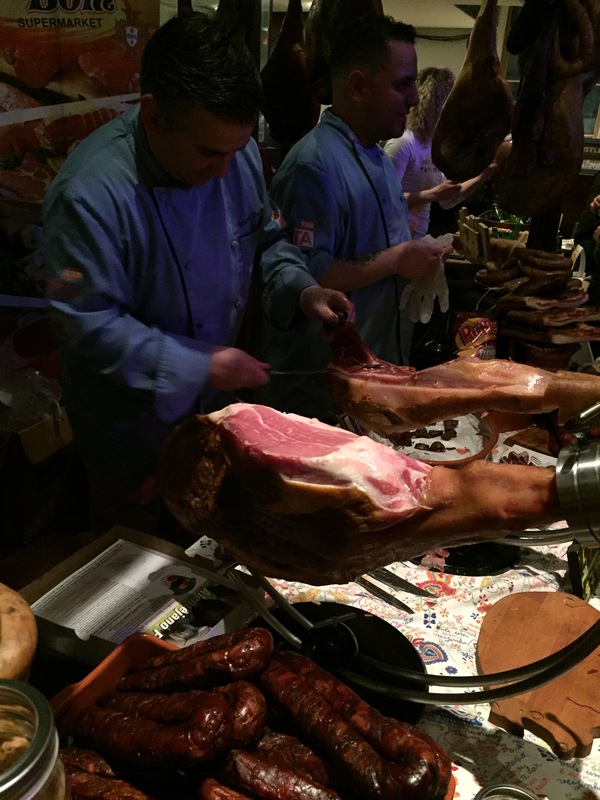 From sausages, to salamis to prosciutto, you name it and it was there. Here’s a sample of what I ate. This pastrami from John Brown Smoke house hit the spot! Chef Rodrigo Duarte sharing 5 year aged Charcuterie! Not pictured, I ate smoked bacon tips from Ribs Within and for the first time had smoked alpaca (yes, alpaca) from Ducks Eatery. 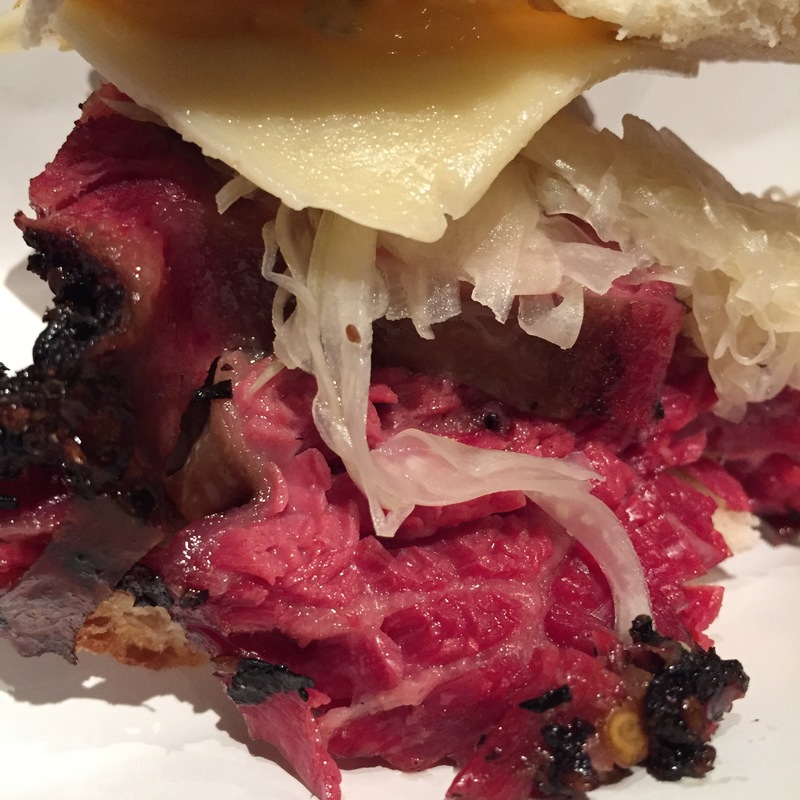 Congrats to John Brown Smokehouse (pastrami pictured above) for winning People’s Choice Award and to Hudson Valley Sausage Company for winning title of Grand Champion at Charcuterie Masters 2017!